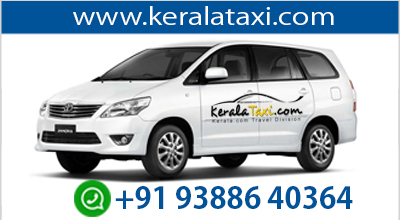 Pick up from Trivandrum Airport/Railway station proceed to Kovalam. The lighthouse dominates the rocky promontory and is quite a captivating sight during moonlit nights. Laze on the golden sands and walk on it, to marvel at lush greenery all around. Visitors can experience the tremendous joy of surfing, swimming, skiing and kayaking in the vast azure water of Arabian sea which touches the golden sands of Kovalam. Also explore other magnificent buildings at the Kovalam beach that are architectural wonders. Kovalam Jama Masjid and the Ganapati Temple that are amongst them. After breakfast drive from Kollam to Alleppey. On arrival at Alleppey board the house boat. Cruise through the backwaters and inland waterways of Alleppey.